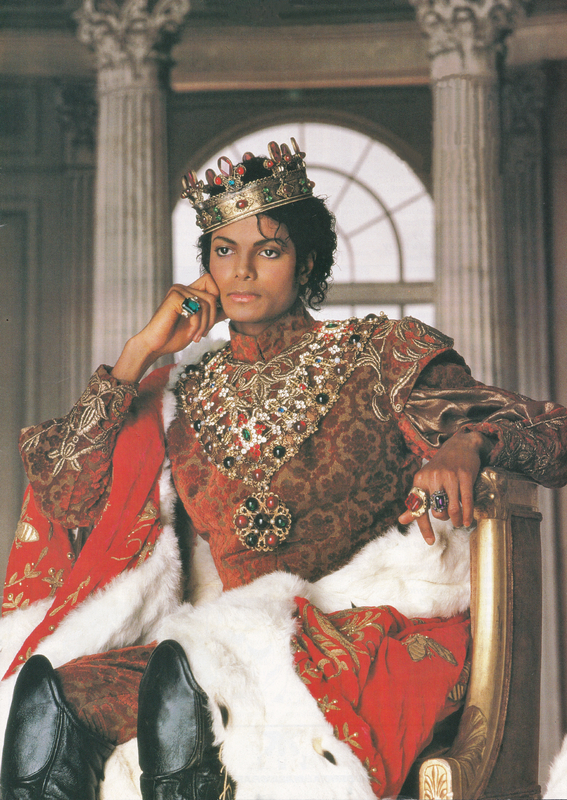 Michael Jackson - HQ Scan - King Photoshoot door Matthew Rolston. Scanned from Off the uithangbord Magazine. Edited some writing out too. HD Wallpaper and background images in the Michael Jackson club tagged: photo michaeljackson mjfam thrillerera kingofpop. This Michael Jackson photo might contain surcoat, tabberd, tabard inn, lippizan, lipizzan, lippizaner, and de lippizaner.